Our world is about to be forever changed by augmented reality technology. We can’t wait. At Neoscape, not only do we already think dimensionally, but we also love blurring the lines between virtual and reality. 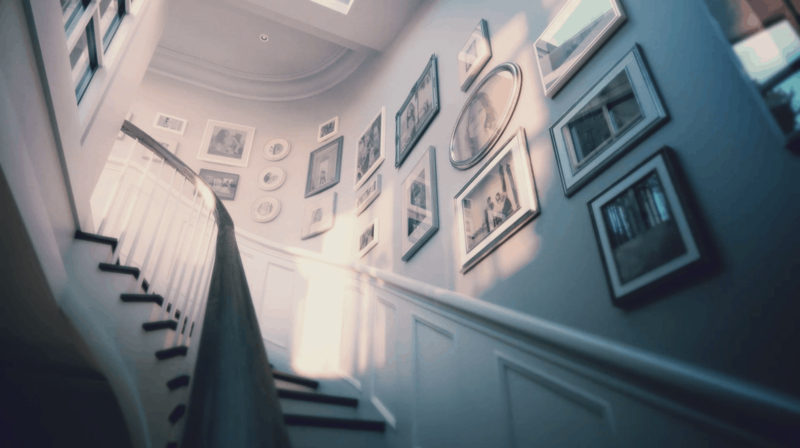 AR certainly won’t always be the solution we present to our real estate clients, but it will be more and more of a consideration as society shifts towards an augmented world. The possibilities are endless. Here are just a few ways that we see real estate marketing shifting towards this new reality. 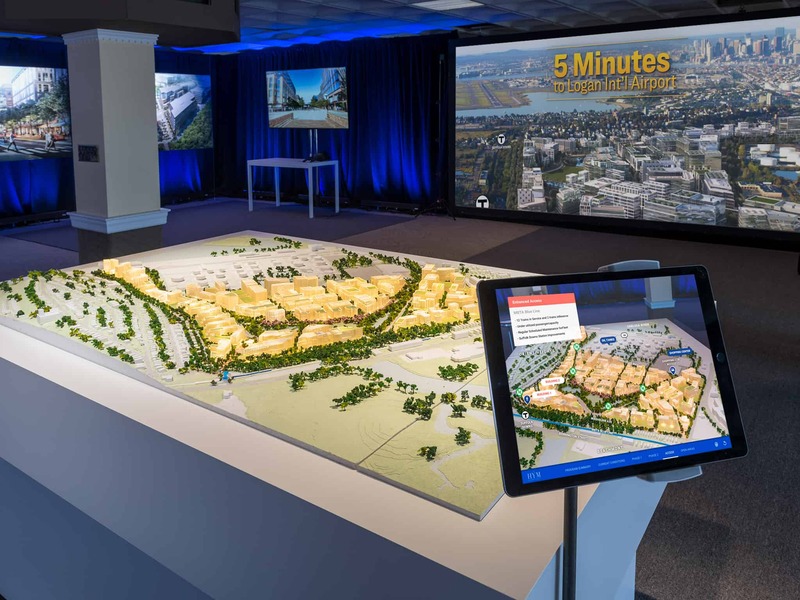 Augmented reality allows the marketing center tour to be customized at a whole new level. Visitors wearing smart glasses (not clunky goggles or private headsets) will walk in to hear their favorite song playing in the background. Photos of their family and friends line the walls. The glasses recognize the visitor’s gaze-destination, and carefully chosen virtual scenes appear out of the existing physical space. It’s not a generic version of what will be, it’s an up close and personal experience of your story. Architects love a good physical model. Who doesn’t love those tiny little model trees? But how “real” does it all feel? AR takes the physical model and elevates it to another realm. Take a look at the model through an iPad or smart glasses, and you will see sleek, beautifully designed information overlays appear. As you turn your head, the information follows along with you, updating to reflect your next gaze-destination. Various development phases or program components pop out as you pass your eyes over them, making the project timeline more tangible and relatable. Not sure how close public transportation will be? The neighborhood access points—airports, highways, subways, walkways—are building out from the project (at the correct scale, of course) to give a more perfect context. The physical model is the baseline, just the starting point. Imagine flying high up in the sky, taking your best clients on a helicopter ride across the city to see your vision of a massive new mixed-use development. You fly over a baseball stadium, you look down, your AR app recognizes the pitcher’s mound and base lines, and suddenly an entire project augments out of the field. Office towers reaching into the sky, retail storefronts busy with activity, green space and parks… it’s all there to be experienced as if built. Now imagine you don’t even need that baseball stadium (although that would still be cool) and that your AR app can use a geolocation functionality. You could look down from a neighboring building or through a scrim peephole into a construction site, and the AR experience recognizes the location coordinates and prepares the site for viewing. AR geolocation doesn’t exist quite yet, but we’re pretty sure it’s coming. 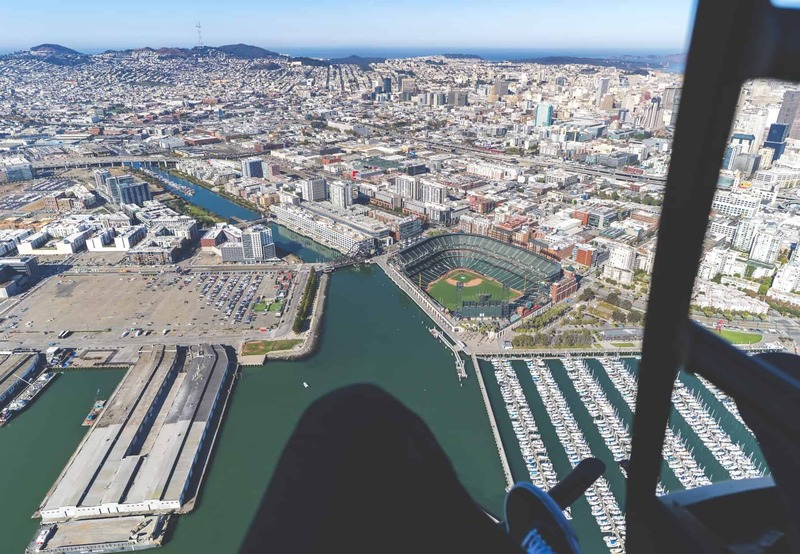 In the meantime, how about that helicopter ride over a baseball stadium? Want to learn more about augmented reality and how it’s about to revolutionize real estate marketing? Find us next week at ICSC’s RECon to check out our new AR experiences and see how the industry is shifting toward this new reality. Can’t make it to Las Vegas? Give us a shout and we’ll give you the download.